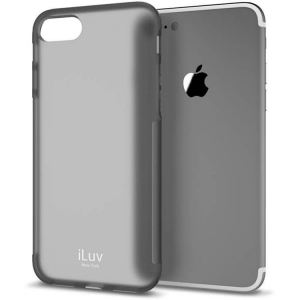 The Clear iLuv Gelato Case for iPhone 7 Plus/8 Plus provides everyday protection for your device against bumps and scratches and features a translucent back for added visual appeal. 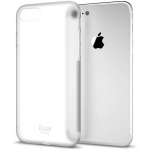 The case is form-fitting, lightweight, and soft to the touch. 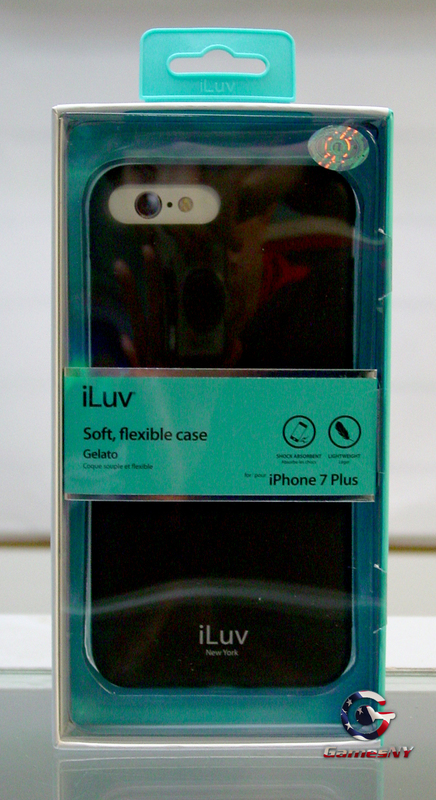 The front has a raised edge to protect the touchscreen when placed face down. 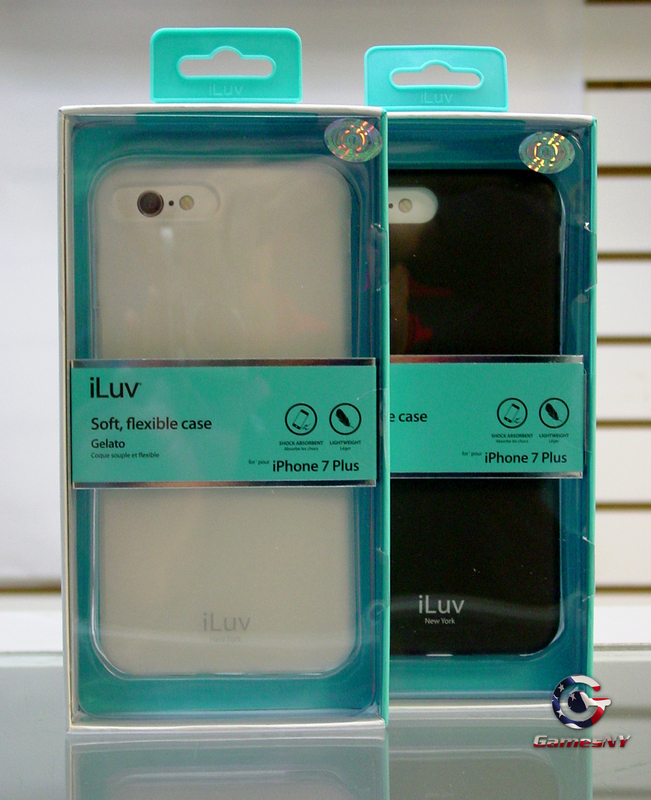 While your phone is inside the case, you'll still have access to all the ports and controls.